Improving patient care while reducing costs is the aim of all healthcare innovators, but the challenges facing digital healthcare solutions are highly complex and frequently misunderstood. According to a 2017 report from Accenture, more than half of all digital healthcare startups fail in their first two years. 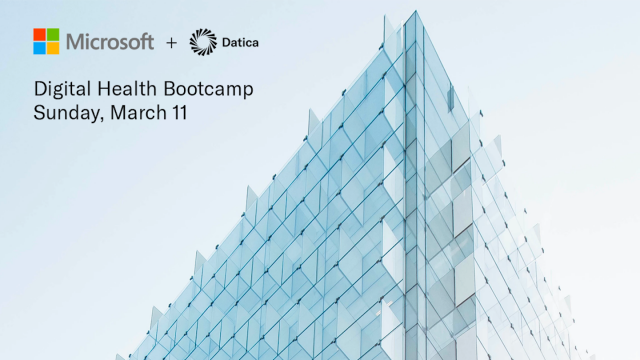 Join Microsoft and Datica on Sunday, March 11 for a day-long Digital Health Bootcamp consisting of five sessions that offer digital healthcare startups a recipe for success. Anyone who has ever struggled with compliance or data interoperability, or wondered how to get their healthcare apps into clinical settings, will find the bootcamp enlightening and empowering. The first half of the Digital Health Bootcamp starts with a crash course from Datica on the need-to-know basics of healthcare: HIPAA compliance, data integration, pilots, and business models. From there, the Datica team offers a deep dive into the hardest technical problem in healthcare: interoperability with EHRs. The second half of the bootcamp examines how a new generation of productivity tools can work in a clinical setting. Microsoft will demonstrate technologies like AI and bots and discuss how to leverage existing platforms to accelerate user adoption. 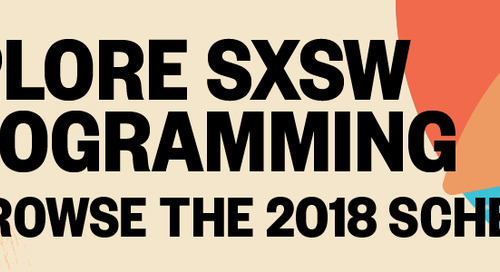 The post The Recipe for Digital Health Breakthroughs appeared first on SXSW.